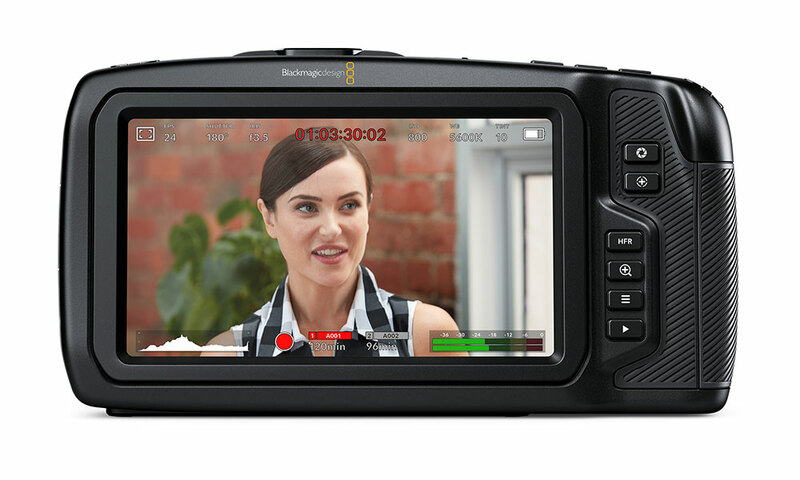 Blackmagic has announced an upgraded version the Pocket Cinema Camera from 2013. The new Pocket Cinema Camera 4K is, as the name suggests, capable of shooting video in 4K; and comes with an array of improvements over its predecessor. The camera uses a Micro Four Thirds mount, which allows it to accept both native and adapted lenses. The sensor supports dual native ISO and a native DCI 4K resolution of 4096 x 2160. It will record DCI 4K at 60fps, and a cropped 1080p video at up to 120fps. Several design features stand out with the latest Blackmagic model. You have the option to record directly to an external storage such as an SSD via USB Type-C. This should reduce the steps from recording to editing on the go. It should also allow the camera to directly output recordings to a computer. Composing videos is done via the rear 5-inch 1920 x 1080 touchscreen, but lacks any variable angle display. An external display can be mounted on the 1/4-inch thread on the top of the camera and connected via HDMI. Interestingly, the camera has two record buttons – one is located at the top of the grip (like DSLRs) while the other is on the body to accommodate vloggers who traditionally hold their cameras with the thumb. 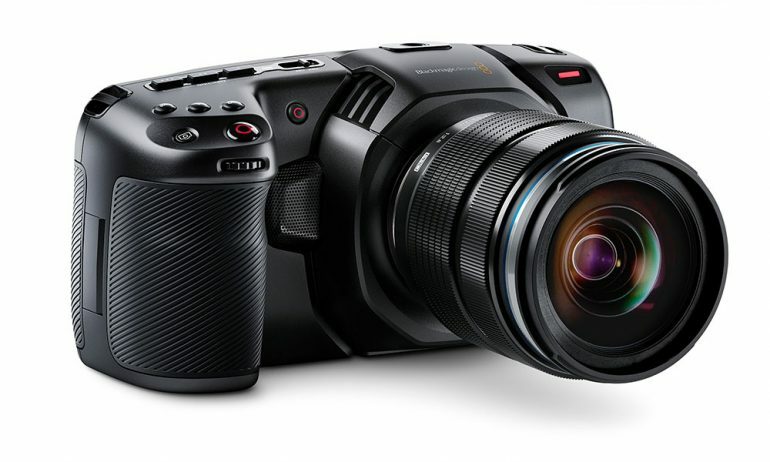 Pricing for the Blackmagic Cinema Camera 4K starts at US$ 1,295 (RM 5,007) which is quite reasonable. The company mentions that the camera will be available sometime later this year.